The Robotic Era - Sooner than You Think! You might think that robot technology is too far-fetched. In fact, you might think it only exists in science fiction world of some nerdies. And thanks to Hollywood's advanced imagination and visual technology, we now believe that robot technology is as implausible as, say, 007. You know that M16 does exist, but you're not sure if they have James there, right? Sabor V is displayed to public at the exhibition 'Robots - From Motion to Emotion?' at the Museum fuer Gestaltung in Zurich. Meanwhile, Humanoid robot 'Archie', meets the press at a conference in Vienna today. Designed in a bid to create an affordable robot that can assist with tasks such as cooking and cleaning, Archie's makers hope to sell him for around US$15,000 apiece. 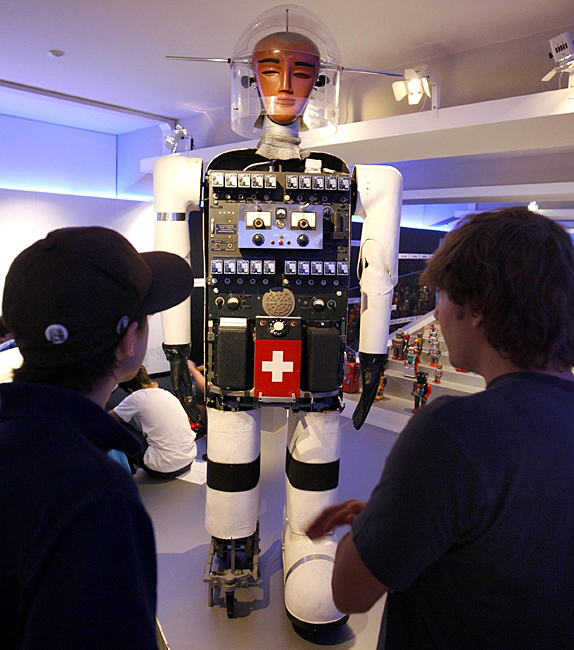 Archie isn't the first commercial robot made available in Europe. Recently, an Italian Duscart robot has been on demand for its unique ability. 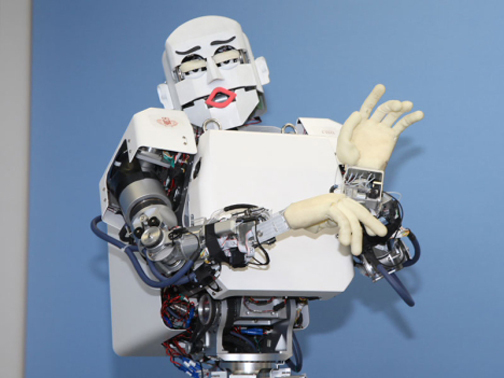 The Humanoid robot from Japan, Kobian, recently made headline for its ability to imitate 7 human emotions. A robotic rat which can scurry through the dark using its plastic whiskers as sensors could eventually help rescue people from smoke-filled buildings, scientists said today. The SCRATCHbot can track down objects using its sensory whiskers and was today called a 'significant milestone' in the development of animal-inspired artificial intelligence. Its creators at the Bristol Robotics Lab and the University of Sheffield said robots which use sensory feelers, rather than vision, were much more effective in the dark or in smoky rooms - rescue conditions. 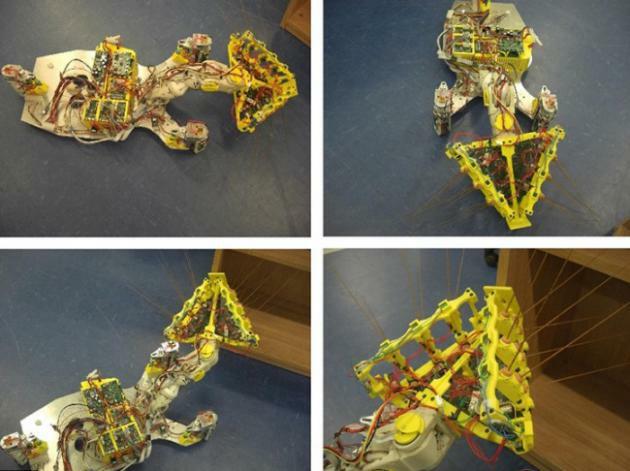 The new SCRATCHbot (Spatial Cognition and Representation through Active TouCh) technology has been inspired by the use of touch in the animal kingdom. Robots have traditionally relied on sight to identify objects, but the new technology relies only on touch technology - enabling robots to function in disaster zones. The robot rat mimics the 'sweeping motion' of a real rodent's whiskers to determine the size and shape of the object in front of it. The new technology also has the potential to be used underground, under the sea, or even in vacuum cleaners 'to sense textures for optimal cleaning'.